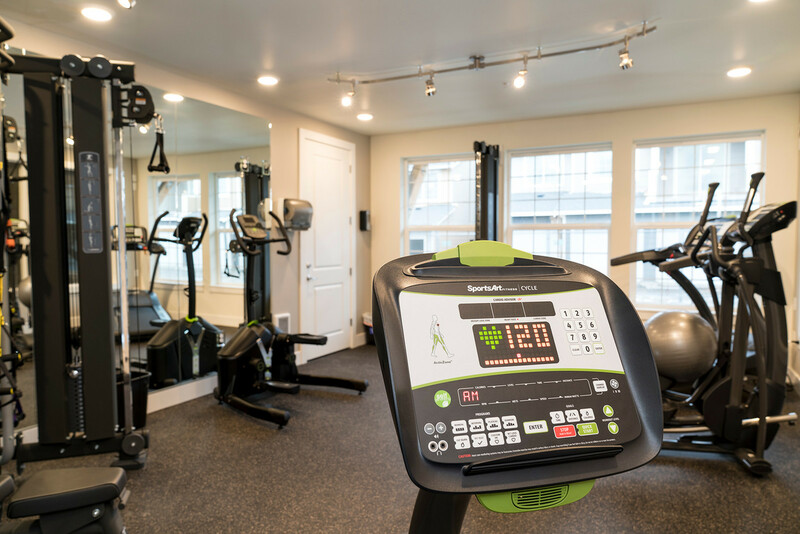 Luxury Amenities for your enjoyment! 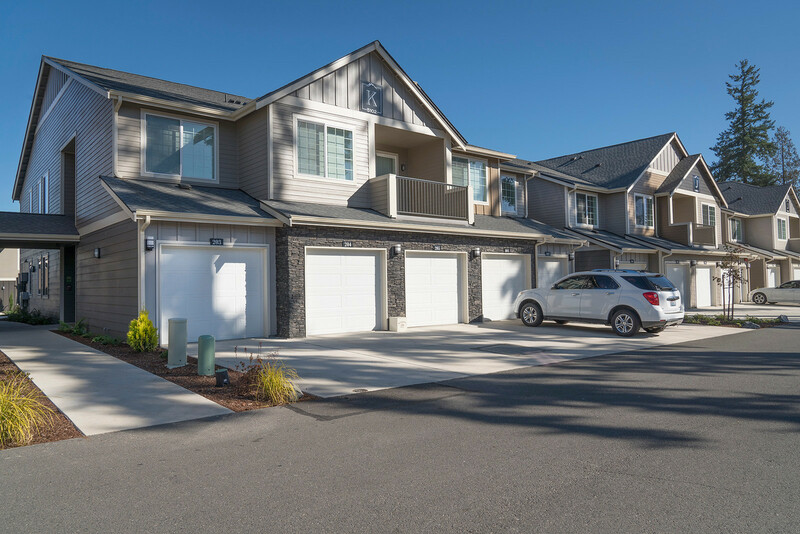 5100 Summit is your destination for luxury living at it's finest in the heart of Washington. 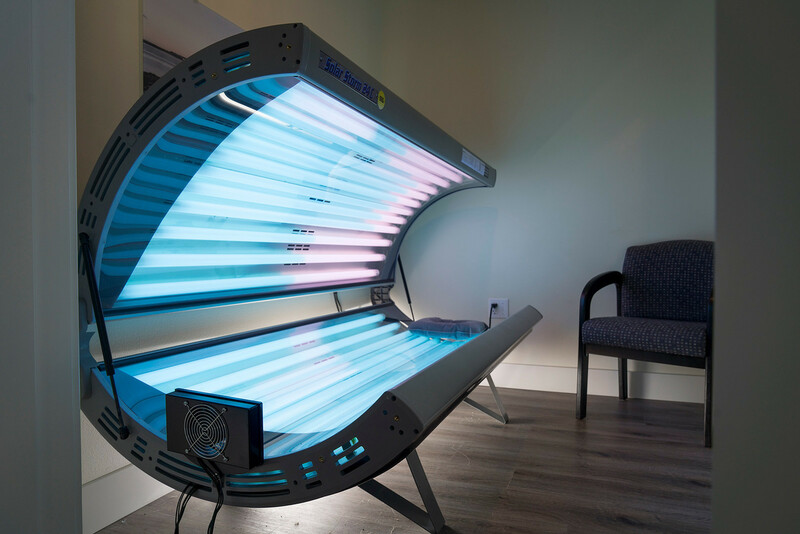 Stay looking and feeling your best year round with access to our fully-equipped, state-of-the-art fitness center and free resident tanning. 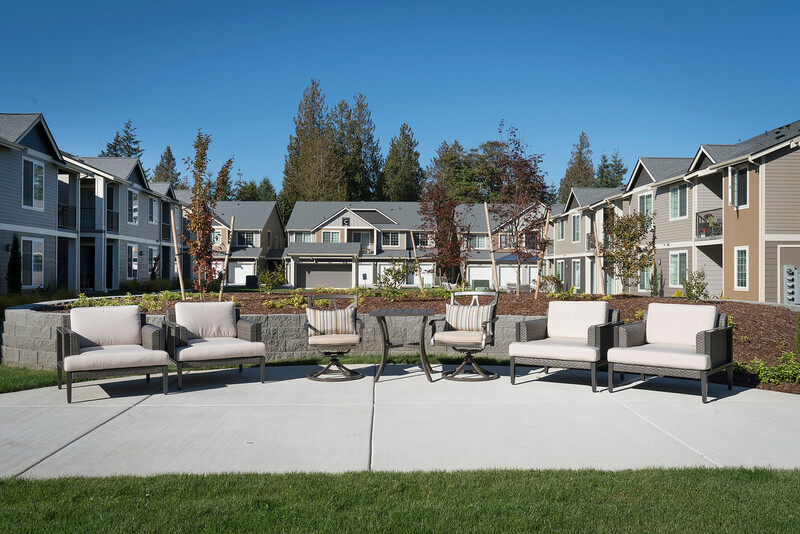 Our community patio includes a BBQ area, making it the perfect place to host get-togethers and entertain friends. Other community conveniences include our resident portal, making it easy to pay your rent online. Our community also loves pets and welcomes your four-legged friends. Be sure to check out our pet policy to learn more about our pet requirements and guidelines. Schedule your community tour now! Modern and much better than most gyms! 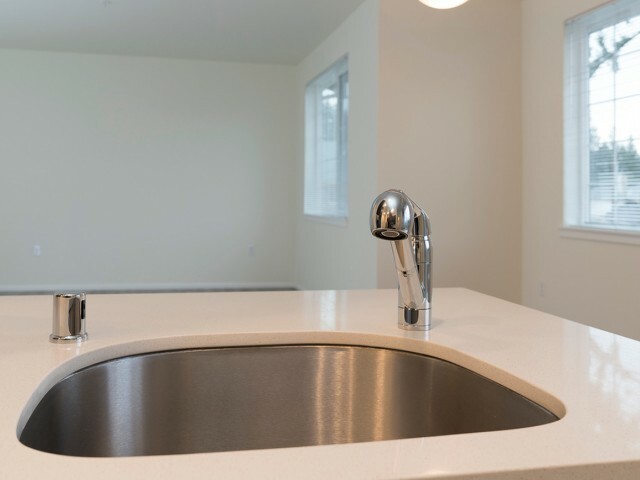 Unique, amazing kitchen sink that looks gorgeous against quartz counters! Our modern, full-sized washer, dryer and cleaning supplies storage is like your very own laundry room. Our walk-in closets are unique. You will feel like royalty with a closet much like a fancy "dressing room".